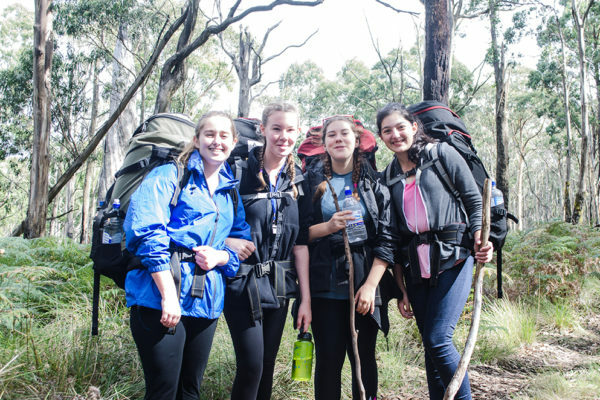 There’s no better way to experience the picturesque surroundings of Cave Hill Creek than on foot. 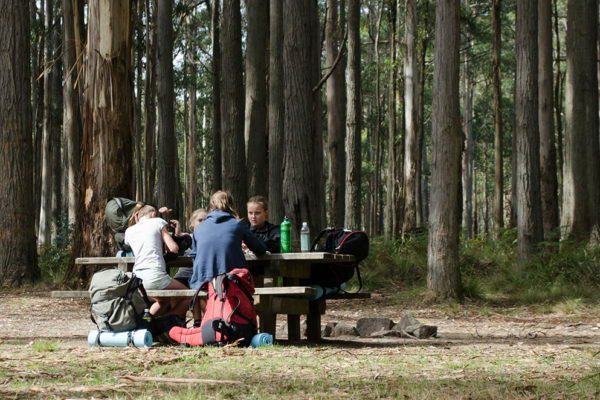 Our experienced guides use their local knowledge to lead groups of varying abilities through local bushwalking tracks that take in the breathtaking views of the Mt Cole State Forest and the surrounding Victorian countryside. 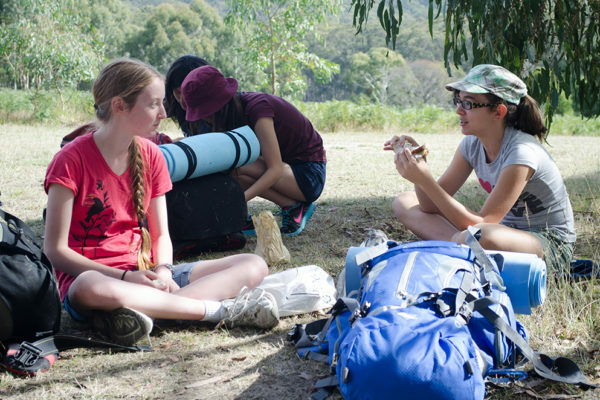 Our guided walks can be fully tailored to suit your needs, whether you’re looking for a challenging weekend journey based expedition for a student or community group, or a less strenuous overnight bushwalk to get you back in touch with nature – and include camping and camp-cooking equipment and direction. 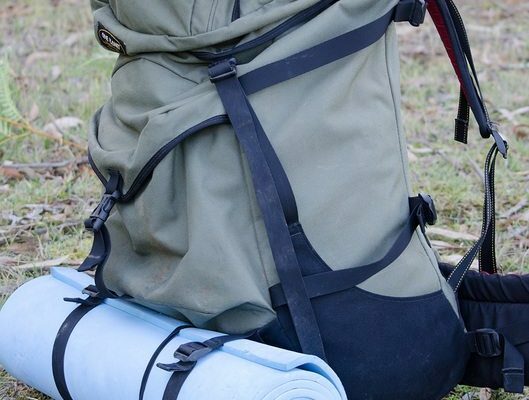 Taking advantage of the highly regarded walking trail on our doorstep, we host a number of different guided overnight walk and journey basked expedition packages to satisfy your adventurous spirit. 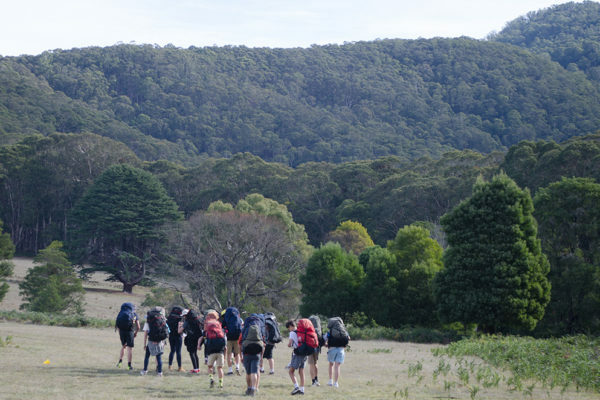 Our experienced expedition coordinators can cater guided walks to your group, incorporating breathtaking views, intimate knowledge of local fauna and flora, as well as imparting awareness and understanding of the indigenous origins of the area. 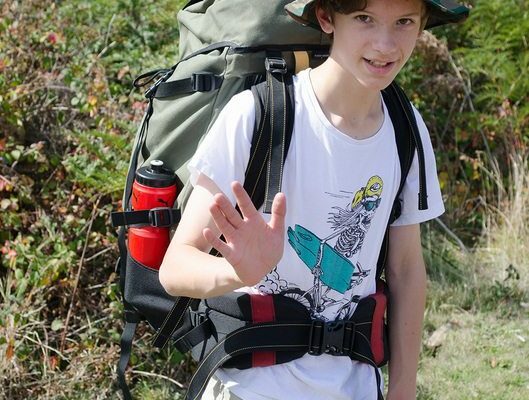 Our 2-5 day guided walks on the Beeripmo Walk are fun and rewarding outdoor experiences for secondary school students aimed at developing independence, resilience and teamwork. 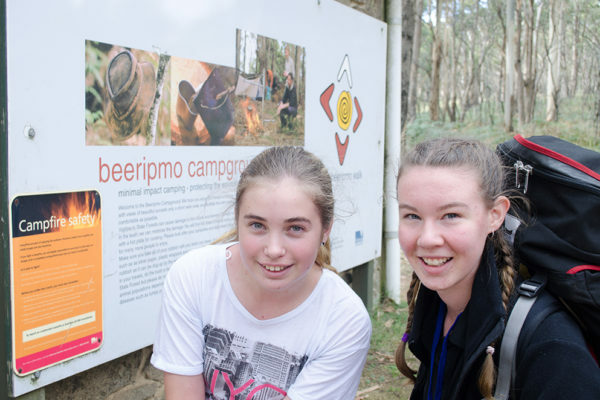 Named after the local Beeripmo Balug Aboriginals, who refer to their home as Beereep-Beereep – meaning “wild mount” – the Beeripmo Walk is located north of Beaufort in the Mount Cole State Forest and Mount Buangor State Park, Victoria. 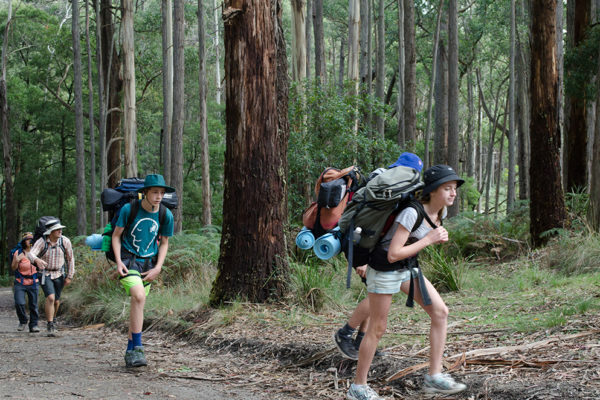 Encompassing the peaks of the Mount Cole Range, this highly regarded walking trail features a wide range of environs, including alpine gums, towering messmates, ferns, and the rare and endemic Grevillea montis-cole shrubbery. 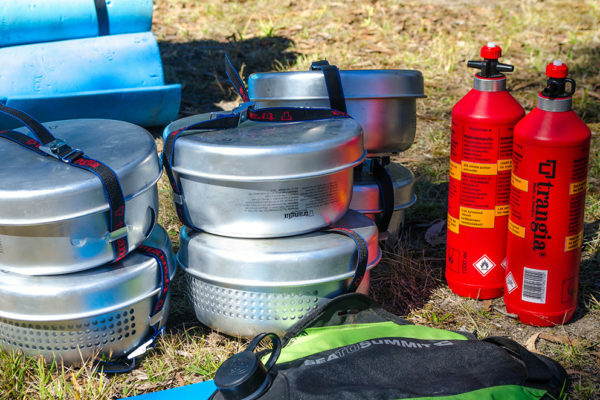 Walkers are rewarded with commanding vistas of the surrounding basalt plains and Grampians Ranges, with an attractive peaceful campsites waiting at the end of the day. 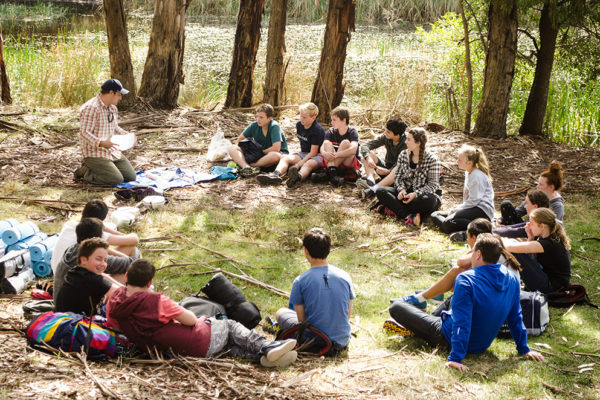 Our local knowledge of the Mount Cole Range ensures a safe and enriching learning experience for all levels of participant. 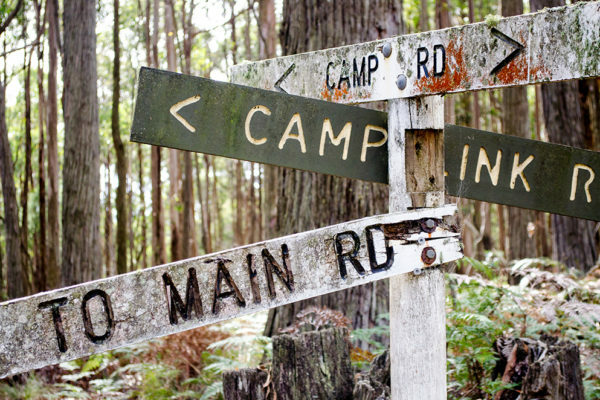 Campsites have reliable mobile reception and are accessible by vehicle. 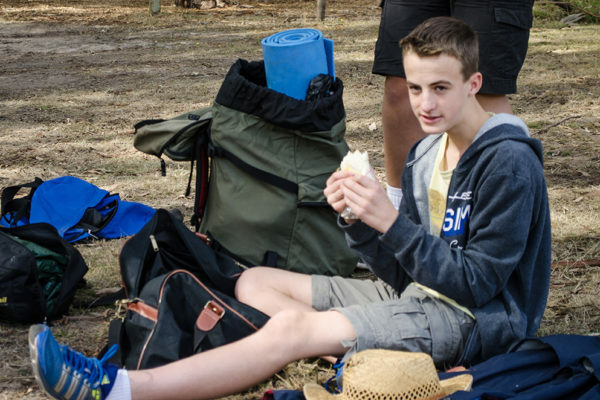 All expeditions are fully supported and include qualified instructors, meals, stove and bushwalking equipment (rucksack, tent, roll mat). 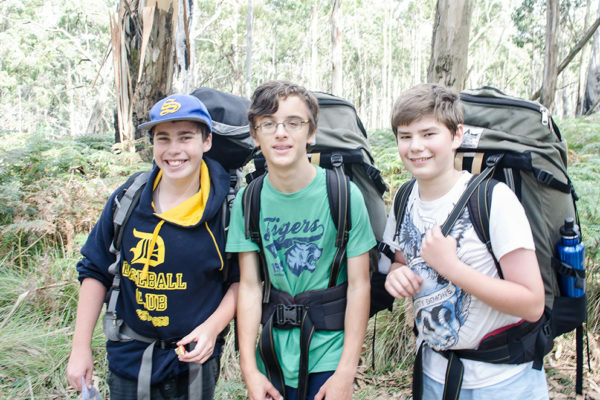 Programs including abseiling and mountain biking are also available. 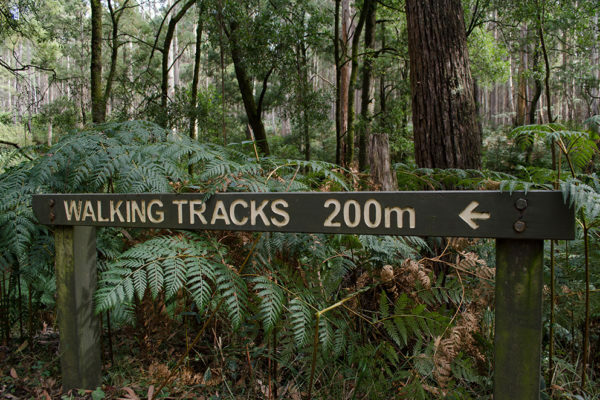 Contact us today for further information or enquiries about planning a guided group walking tour with Cave Hill Creek. Victorian Tourism Awards Hall of Fame and Gold for Cave Hill Creek! As a family with a child in a wheelchair we found the accessibility and overall environment excellent. 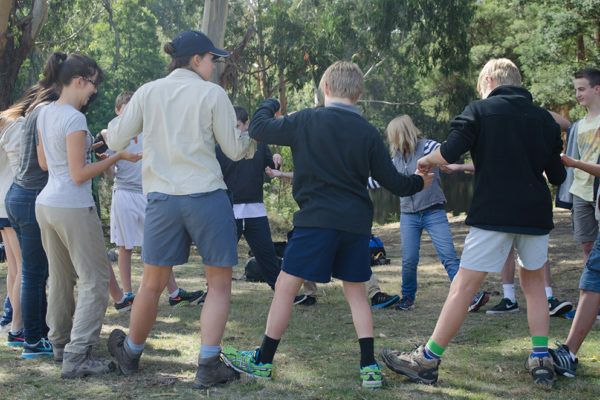 A big thank you to Tim, Ange and all the crew at Cave Hill Creek for hosting us yet again for our fabulous 4/5 camp. 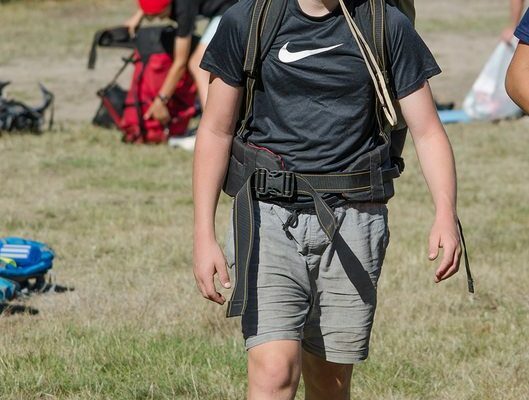 The activities were awesome, facilities were superb and the hospitality second to none. 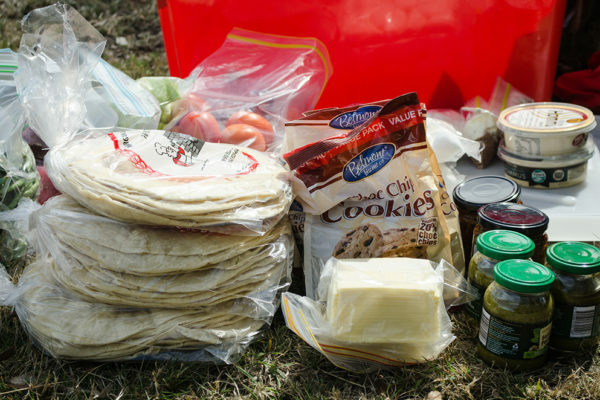 A special thanks to Brad, Felicity & staff who kept our bellies full with tasty, healthy food! Cheers 🙂 Bellbrae PS loved it!! Today we picked up the kids after being away from home for 5 nights at Summer Camp. They have had the best time, learnt so much and had so much fun. Highly recommend. A great big thanks to Tim, Ange, Nick and ALL the other staff for providing such a great experience for Jera and Khade. 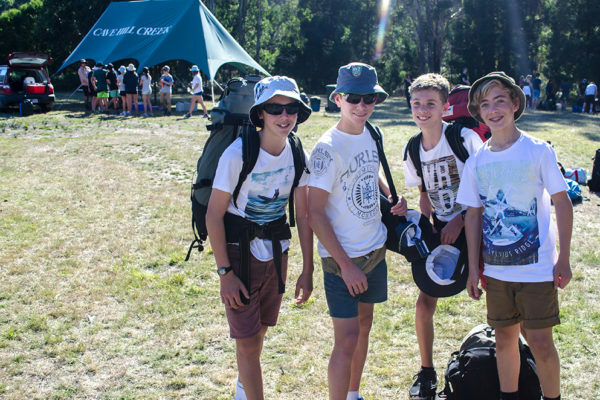 They thoroughly enjoyed their time at Cave Hill Creek and I am sure will retain many fond memories. 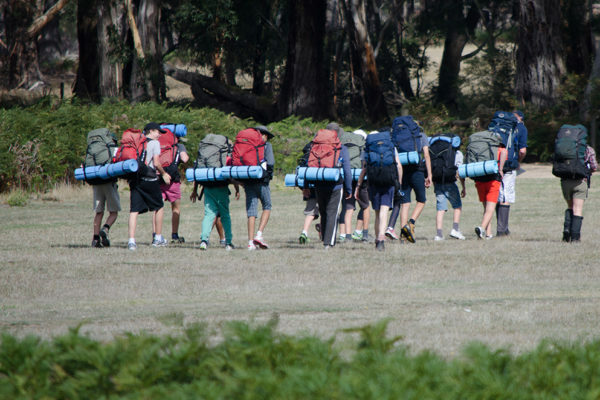 The only bad thing about the camp for my kids will be trying to convince their mother to let them go again next year.